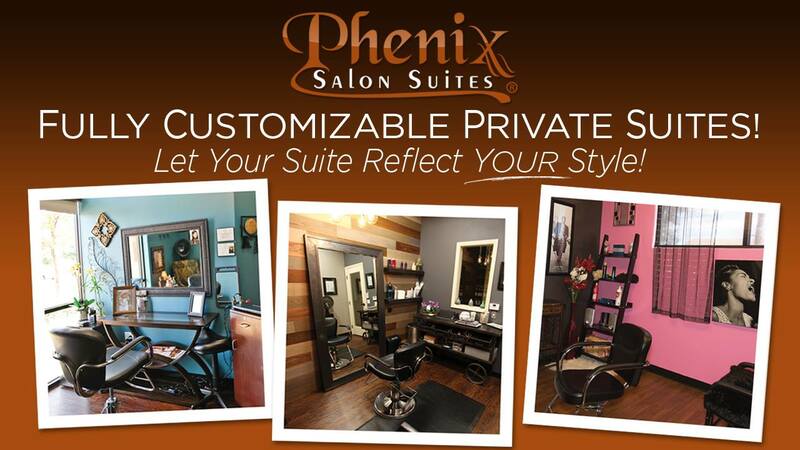 Phenix Salon Suites in Cary, North Carolina offers 32 luxurious suites, so there is a perfect suite for every salon professional. We have several premium and large double suites as well Deluxe Single Suites. 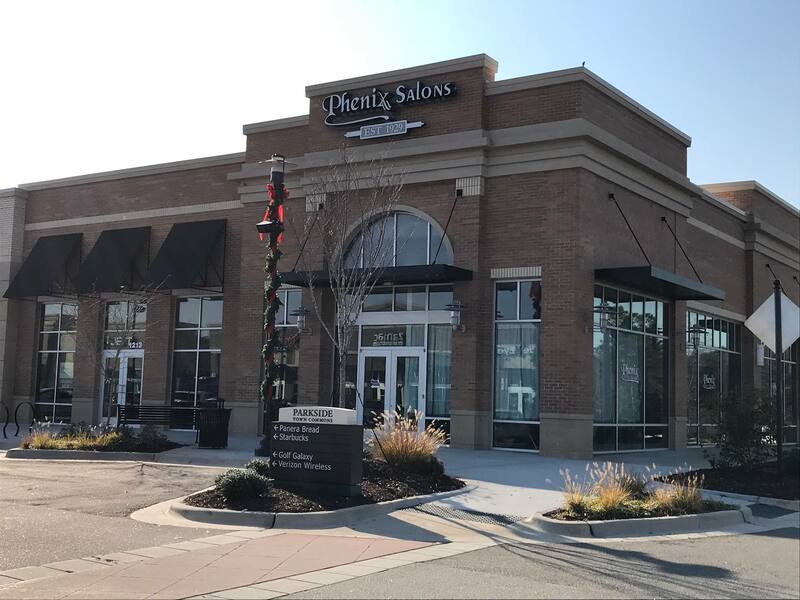 As of September 2018, we are happy to announce a change of ownership & management at the Cary location. We are committed to provide you with any the support you need to succeed, any time you need it! 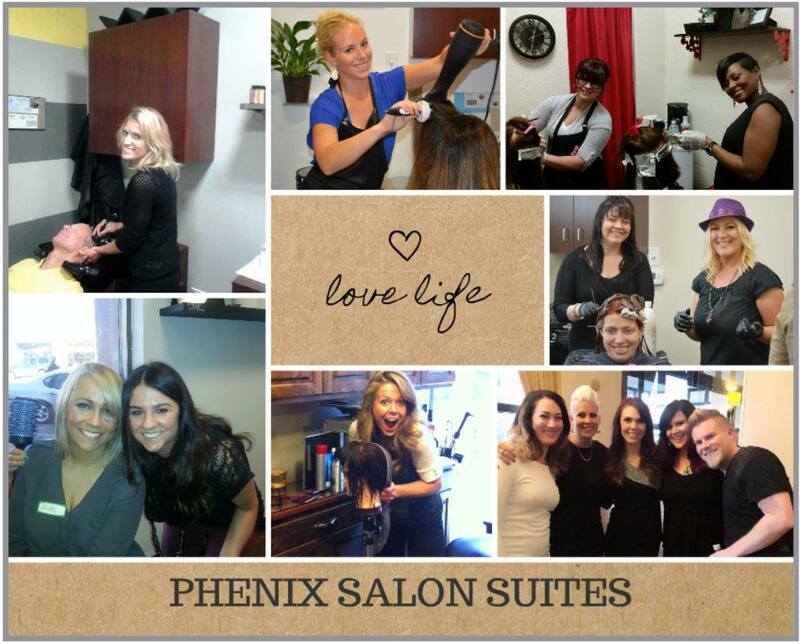 We are located at in Parkside Town Commons, a premier destination for fashion, beauty, food and fun. 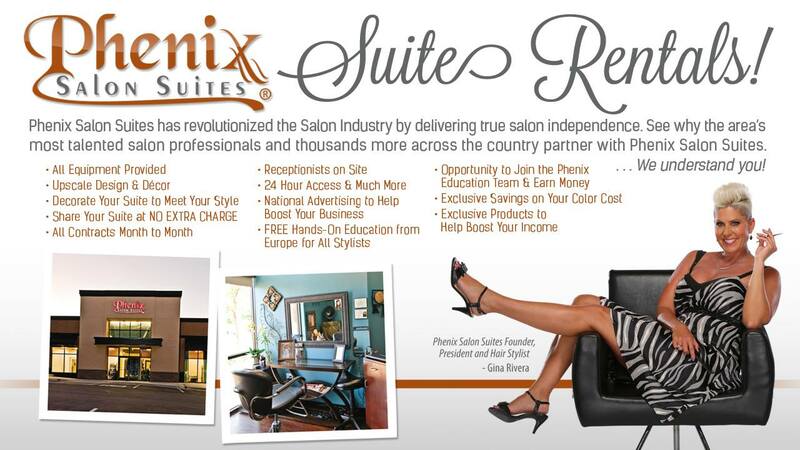 This is a great location for you to bring your clients and work as your own boss! CALL Tony at 252-269-1132 to learn about this OUTSTANDING OPPORTUNITY IN CARY! 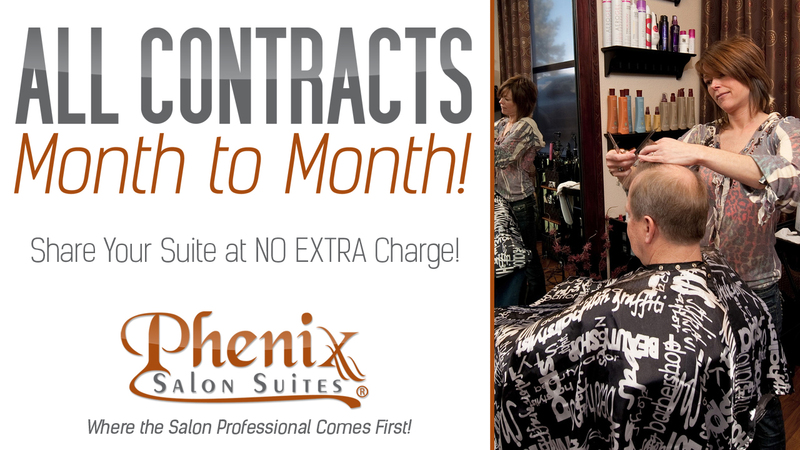 Let Phenix help you today to start working for yourself!